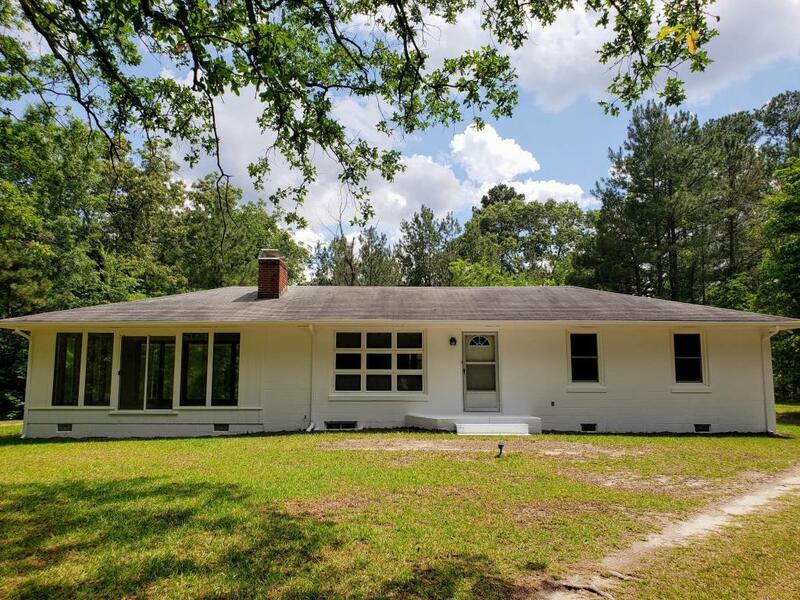 Solid built 3 bedroom 1 bath house on a little less than 20 acres. House features covered back porch, fireplace in living room, closed in sun room for more living area. House has just been painted inside and out. Has partial unfinished basement that also has a fireplace.